Made with organic papaya seeds. 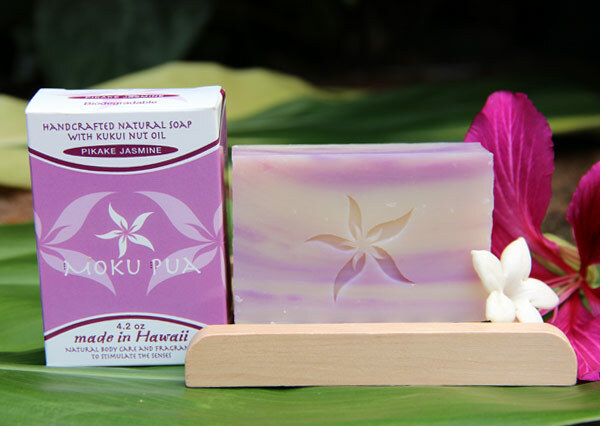 Our Papaya Lilikoi Soap is hand crafted using Organic Papaya Seeds from Kumu Farms. 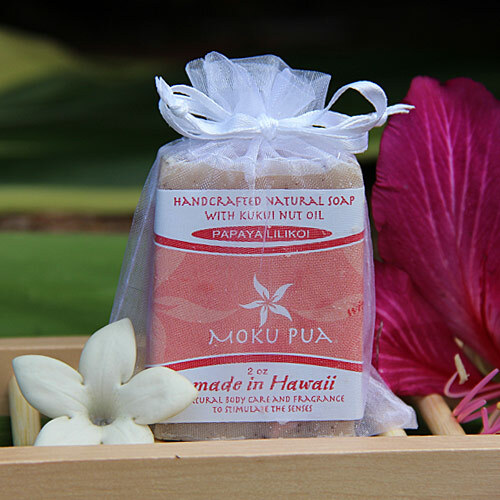 The seeds are dried and ground to add exfoliation properties to the soap. This creates a refreshing and beneficial beauty treatment. 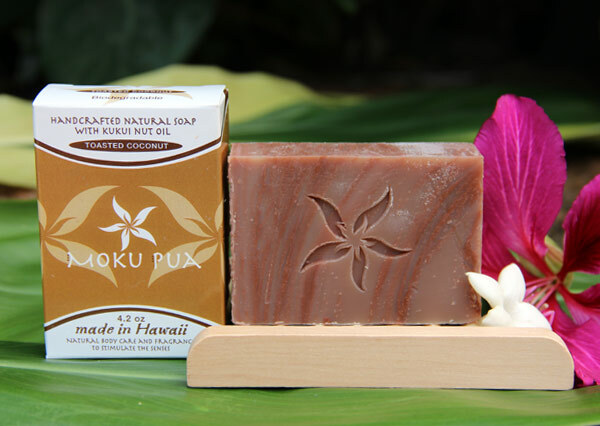 Saponifed Oils of Coconut, Palm (sustainable), Canola, Castor, and Kukui Nut Oil, Purified Water, Sodium Hydroxide, Organic Papaya Seeds, Essential Oil and/or Fragrance Oil. 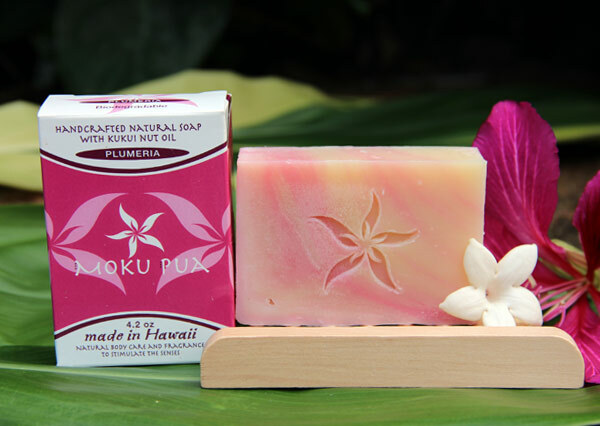 Papaya Lilikoi is a refreshing blend of ripe juicy papayas infused with tangy passionfruit lilikoi. 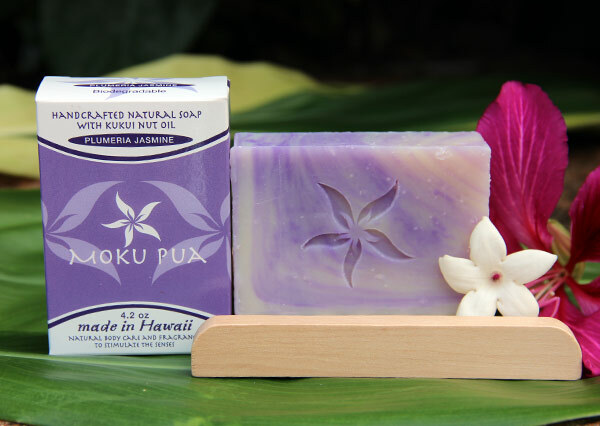 This is an invigorating tropical scent that soothes and awakens the senses.